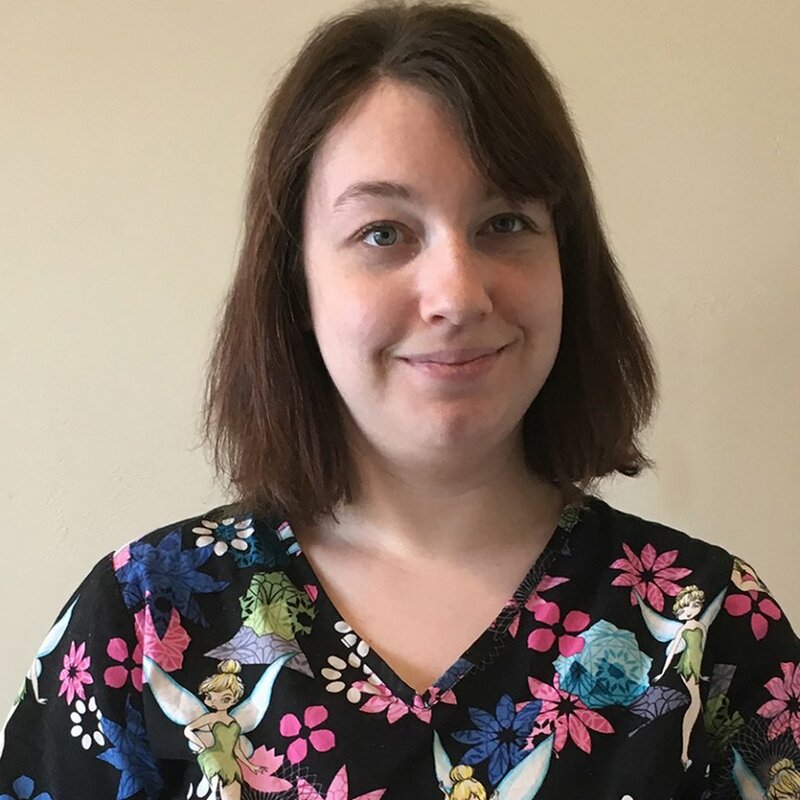 Alicia (Ali) Levendusky has over 5 years of experience in caring for the geriatric population and recently in 2018 became Maritime Gardens Activity Leader. She takes great pride in leading our popular group exercises and offering a wide variety of activities and events for Maritime Gardens residents including specializing in Dementia Care. Ali truly cares for the heart and soul of Maritime Gardens residents.